Consuming or any other use of our herbs, oils, etc. for medicinal or other uses is done so at your own risk! 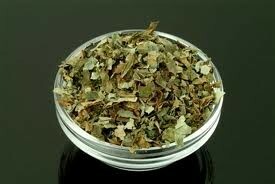 We make no claims as to use of our herbs for any purpose. You are advised to use your own good sense and research before using herbs and oils. Any information provided is for historical reference only!